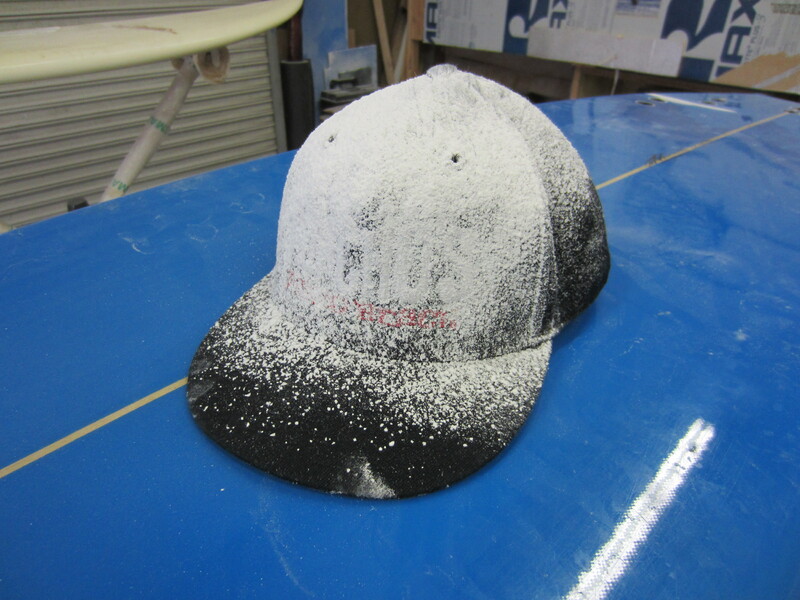 been a busy month trying to catch up after having knee surgery this summer….after a long day i had my dust catchment dump on my head and then i went outside to see this…..
Posted by loydsurfboards on September 15, 2012 in Custom Boards. 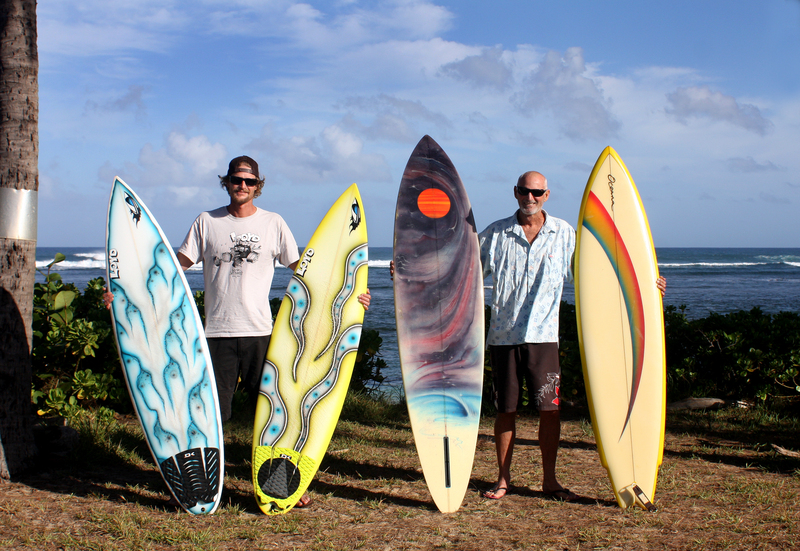 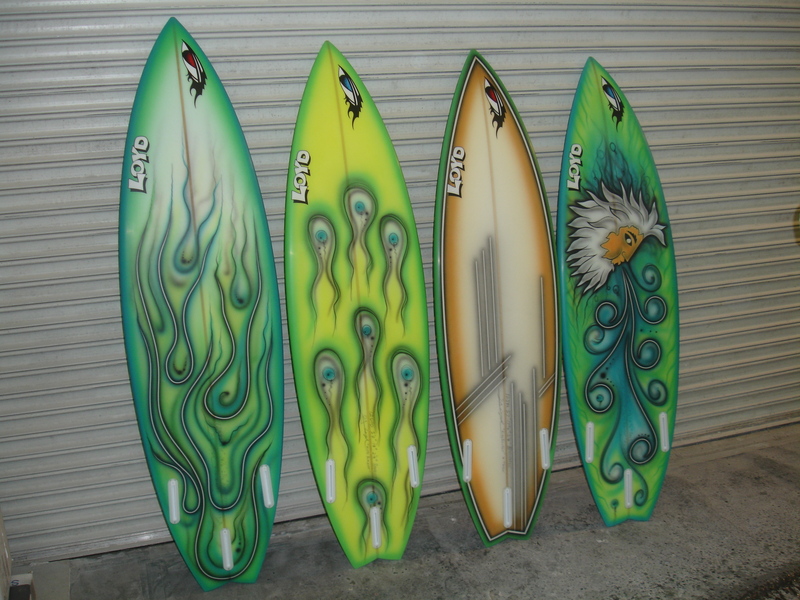 We are in the process of working with Rainbow Fin Company to develop custom Loyd Fins! 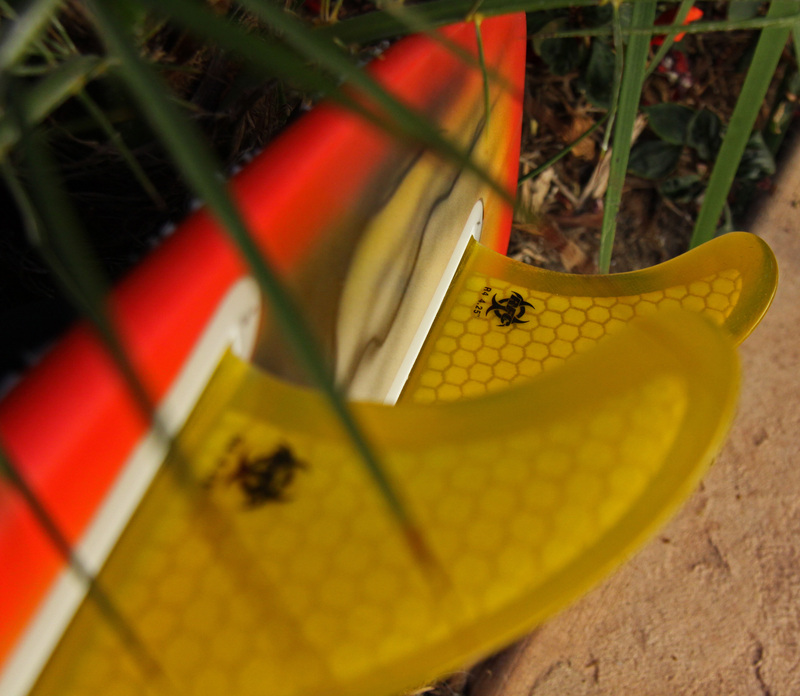 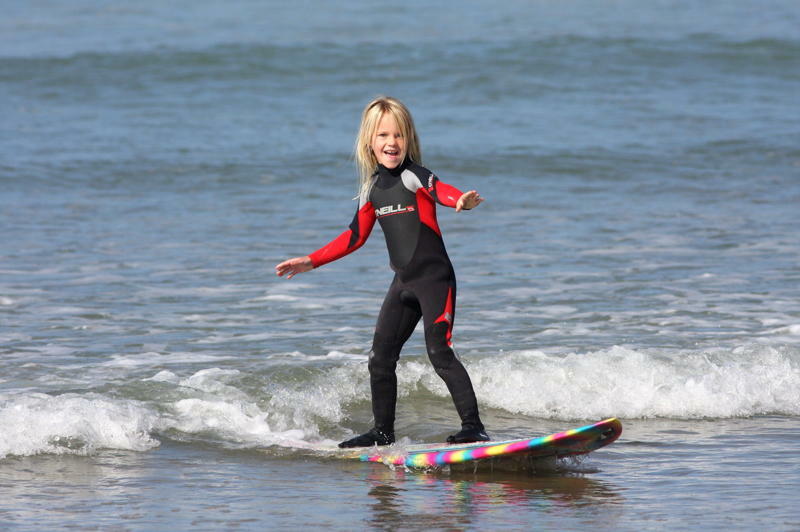 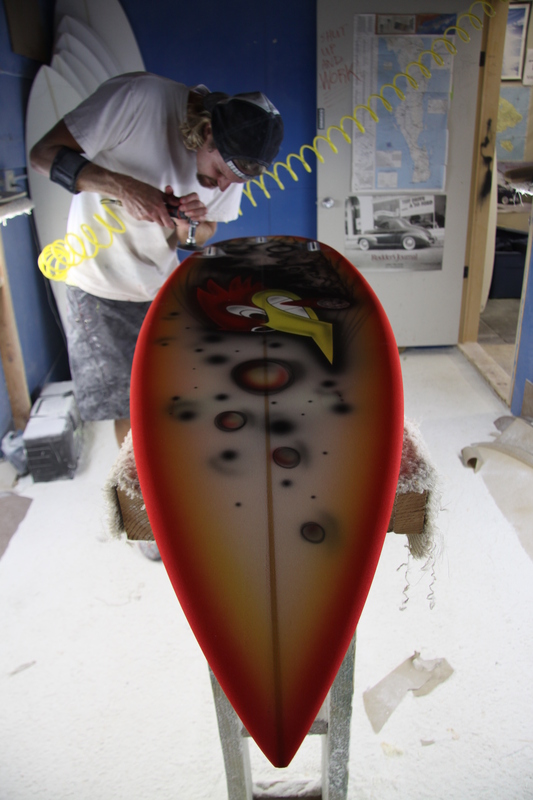 Posted by loydsurfboards on August 8, 2012 in Custom Boards. 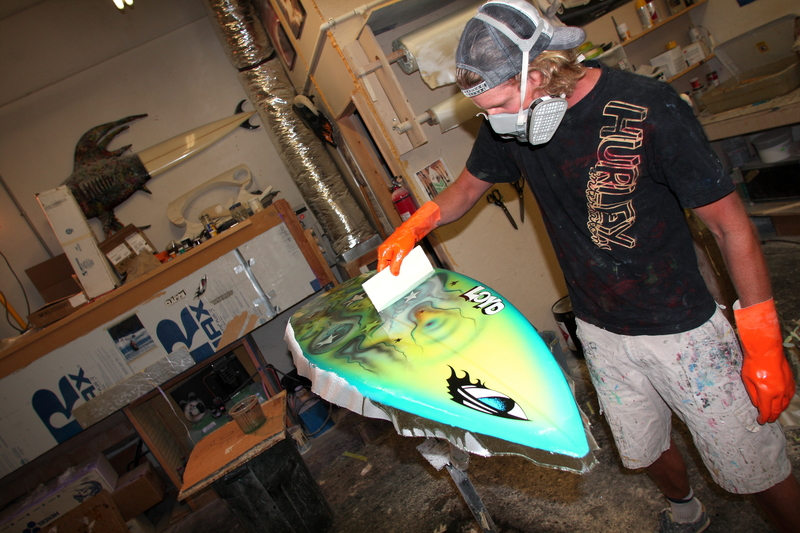 Posted by loydsurfboards on July 7, 2012 in Custom Boards. 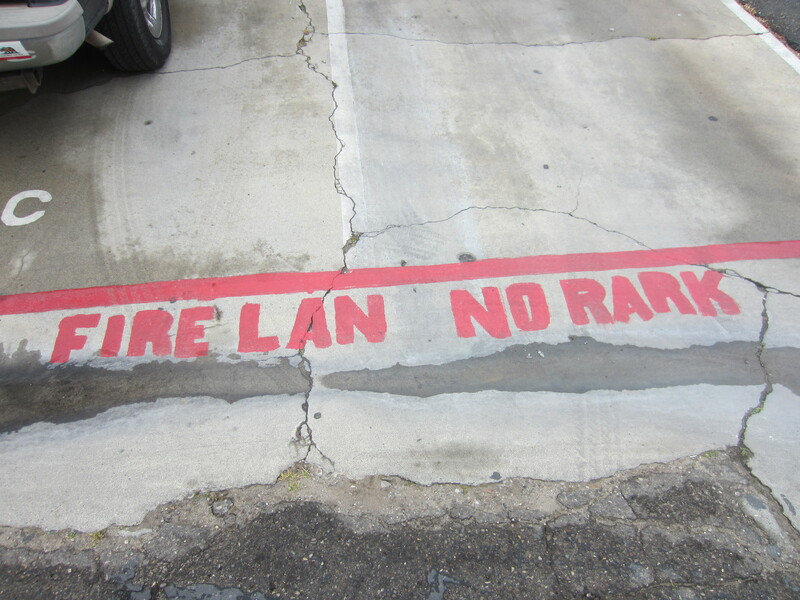 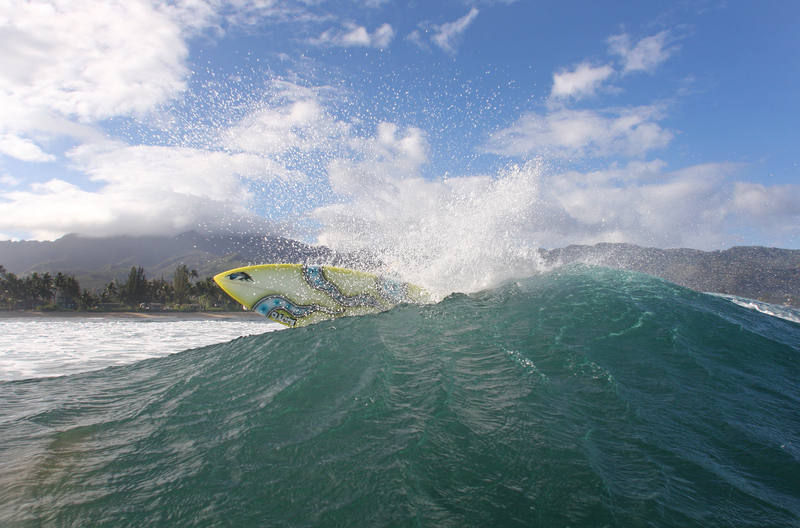 somewhere on the north shore..
Posted by loydsurfboards on June 8, 2012 in Custom Boards.